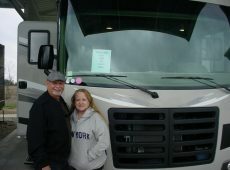 We purchased a Forest River FR3 and especially like the king size bed, washer and dryer and full size fridge. Oscar Marks was very pleasant to work with throughout the sales experience. Also, Arturo did an excellent walk through for us before we departed. 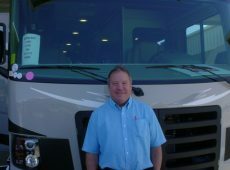 Motor Home Specialist as a very friendly staff and is a great place to do business with! We have already sent friends here and will continue to be referrals. Great service and easy to work with considering we live out of state. To the point and no hidden disclosures. We will recommend to family and friends. Everything was great and would do it again in the future. I came to MHS because my wife liked it. Carl and Martin were both made the entire process incredible. Exceptionally nice facility. 5 stars! 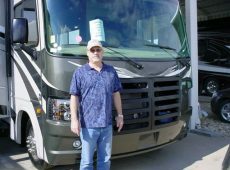 We recently bought the 2017 Forest River FR3. 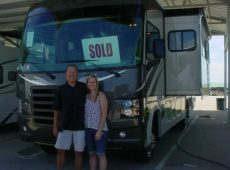 We love the RV, we enjoyed the buying process. JD, Chris P and Travis were awesome! Top notch service! 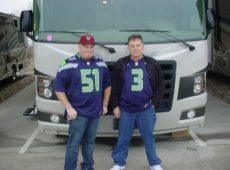 My main reason for choosing Motor Home Specialists was because of their great prices. 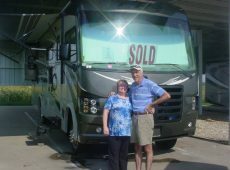 They have a wonderful line-up of quality motorhomes. Jordan was wonderful, and Roy did a great job. I really like the family friendly floor space and king-size bed in the Forest River FR3. 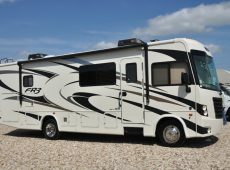 Motorhome Specialist offers the best deals. 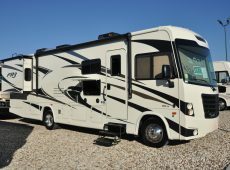 Awesome prices - the best we found - here at Motor Home Specialist. 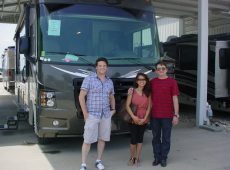 They have an excellent lineup of RVs and offer excellent service. 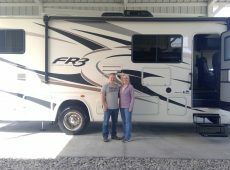 We purchased a Forest River FR3 and are especially fond of the king size bed and big fridge. Brandon did a great job in sales and Martin performed an excellent walk through for us. We came from LA, California (1400 miles away) and it was totally worth it. 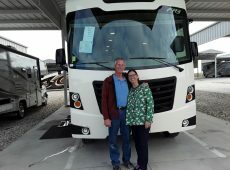 We love our new RV. 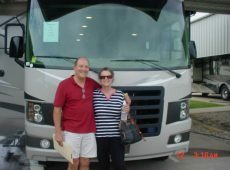 Lonnie was easy to work with and delivered a good sales experience. The MHS website was helpful in making the decision to purchase here, along with the good prices. 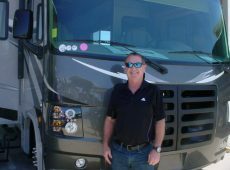 Colin did a very good walk through on the new RV. I will definitely be a referral of this business. 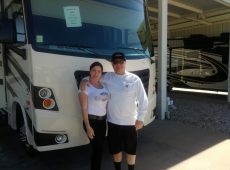 Great prices and selection of quality coaches here at Motor Home Specialist. I really like the size and price on the Forest River FR3 that I purchased. Lonnie did a great job throughout sales and during the walk through of the FR3. Great overall service at MHS. 5 stars. You have a laid back atmosphere, which I really like. Prices, selection, and service are all very good. 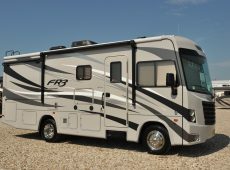 I purchased an FR3 and especially like the x package forest river FR3. Robert "easy" Easley made things easy and the walk through process went very good as well. Will be sure to recommend friends and family to this business. The staff at MHS is friendly and they offer excellent pricing. 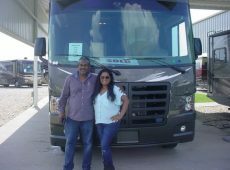 The selection of quality RVs is excellent and the overall service I received was excellent. Carl was very laid back and awesome to do business with. 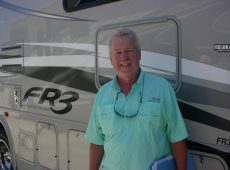 Stephen (awesome person) was very thorough during the final walk thru of our new Forest River FR3. There are so many options and features on the FR3, but the favorites are the bunk house, 4 TV's and the seat belts. The MHS website was helpful too when making the decision to do business here. I'd rate MHS 5 stars. 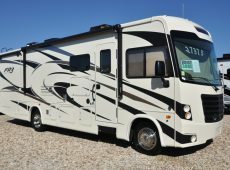 MHS has the lowest prices and the quality of their RVs are as good as any. I espeically like the 25 ft / class A features of my new FR3. I worked with Jordan during the purchase experience and he was easy to work with. Roy did a great walk thru of the coach. Great service at MHS. 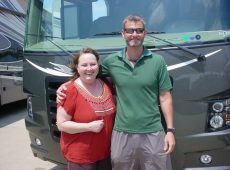 For our first RV, you made it an incredible experience Motor Home Specialist. Sales with Marty Hunt went very smooth and effortless. 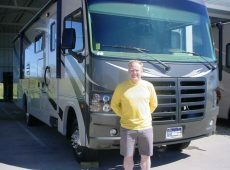 We ended up purchasing a Forest River FR3 from him and really like the oversize fridge, heated tanks, black tank washer, etc. Roy was very thorough during the walk through of our new FR3. 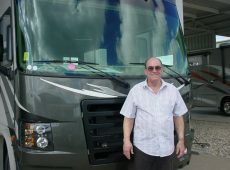 Great quality of service, very fair prices, and very high quality coaches at Motor Home Specialist. Unbelievable pricing and excellent service here at MHS. Buck made for a seamless sales experience. Matt did an excellent job at the walk through and was informative. You did what you said!!! 5 star rating for MHS. Pricing at MHS was the lowest we found. 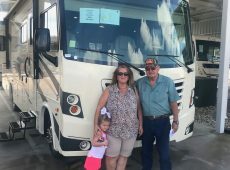 Excellent RV selection and good service at MHS. 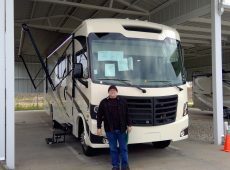 Purchased a Forest River FR3 and really like the king bed, 2 slides, and the length of the new coach. Calvin was helpful and Collin did a good walk through. Loved the youtube video. No pressure at MHS. The best experience ever. Kris and Collin were both easy to work with. The walk through process was awesome. 5 star ranking for Motor Home Specialist. MHS has a huge selection and excellent prices! We went with the Forest River FR3 and really like that it's a smaller class A. 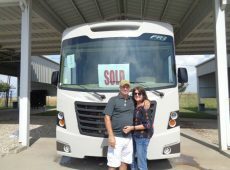 We like the floor plan and coloring inside the motor home. Easy and Collin were excellent to work with. 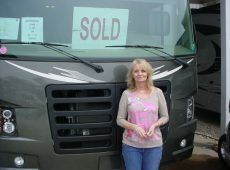 Motor Home Specialist was very simple to deal with and offered a lot of extras. 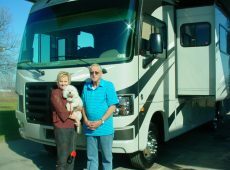 5 star rating for service, pricing, and quality RV selection at this business. Buck and Lee - 5 stars! MSHRV website is excellent. 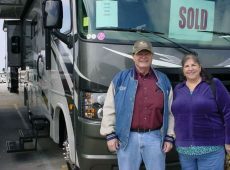 They have good pricing and a very good selection of RVs. Jimmy was very easy going and Mat did a great job during the final walk through of our new FR3. Lunch was a great added bonus. 5 stars MHS. The prices at MHSRV were the best nationwide. 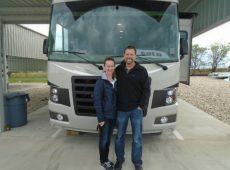 Great range of quality RV's and good presentation of the RV's. Our sales process was easy, smooth, and detailed. The finance and closing was fast and detailed. This was an excellent experience. We appreciate the time, attention to detail, and professionalism from each person we encountered at MHSRV. 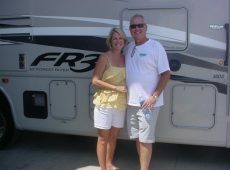 We came to MHSRV because of the great reviews they have and the great price on our FR3. 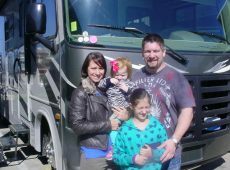 Jordan gave us excellent service and we are really appreciative of how we were treated. 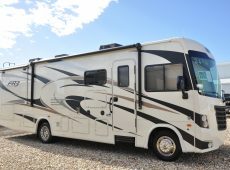 We came to MHSRV because they have so many motor homes to choose from! MHSRV also goes the extra mile throughout the whole transaction. Small things to large things, they all matter! 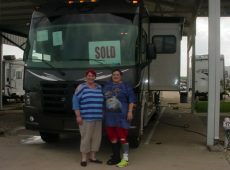 Jordan made the sales process easy and helped us find out FR3 with the power awning, king size bed and larger shower. The service was great. 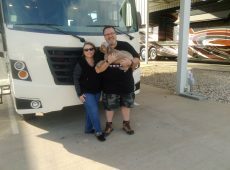 MHSRV gave us a great deal and Billy was easy to talk to and made the process very smooth. Brandon gave us a very informative walk-thru and the service overall was great. We will be recommending our friends to MHSRV. The prices at MHSRV are excellent and so is the quality of service! 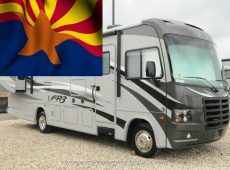 Those brought me to MHSRV but I chose my FR3 because of the power awning, self leveling jacks and the bluetooth feature. Carl was great and the financing team was great too! I received excellent quality of service from MHSRV. I will absolutely be recommending my friends. Excellent quality, sales process, finance, closing, walk-through & service. The prices are great and the quality is 10 out of 10. Mike, Sesty and Arturo helped me through the process and went above and beyond. The prices & quality at MHSRV are outstanding. The sales process was simple. 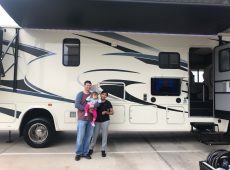 The closing was simple and the walk-through with Arturo was thorough. Excellent quality of service. Sincere thanks - Be Blessed. MHSRV is just an amazingly cool place. The main reasons I decided to buy from MHS was #1. the price (best I could get) and #2 support military vets. 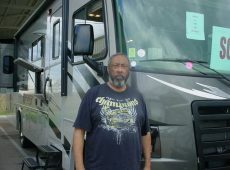 Robert was an excellent salesman, very helpful & responsive. Arturo was a great instructor & very professional. Overall great experience. Would definitely come back! Price was the main reason for buying from MHS. Excellent walk through with Arturo and an easy sales process with Robert Easley. 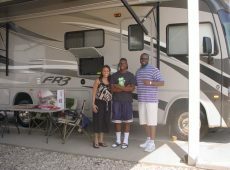 What I liked most about the RV I bought at MHS was the ease of set up, ease of operation, complete pkg. needed was provided. Good prices, good choices, good quality. The walk-through with Arturo was complete & fun! Very nice personnel. I absolutely would recommend MHS to friends & family. Carl was great over the phone. Very honest. The walk-through with Stephen was very awesome! :) and the quality of service was perfect! Great team to work with! Very easy & pleasant process! I would definitely recommend MHS. The prices are the BEST. The quality is the BEST. Would I recommend MHSRV to friends and family? Absolutely will & have! Everything has been great thus far. I am very vocal online (good or bad), so I look forward to posting positive comments in several web forums. The prices are outstanding. Best I could find. The entire process was professional and easy. Awesome personnel. Very professional & kind; top notch. The main reason for deciding to buy to MHS was that they had the cheapest price. The walk-through was great. Price to features was great for first time buyers. 5-Stars.